It’s about this time of year when you always start craving a relaxing getaway. After all, the holidays are long gone and it seems like summer is still lightyears away. 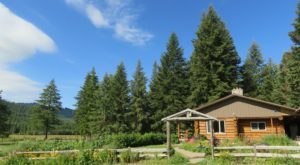 So why not do yourself a favor and find a place to relax and soak up our state’s natural beauty? 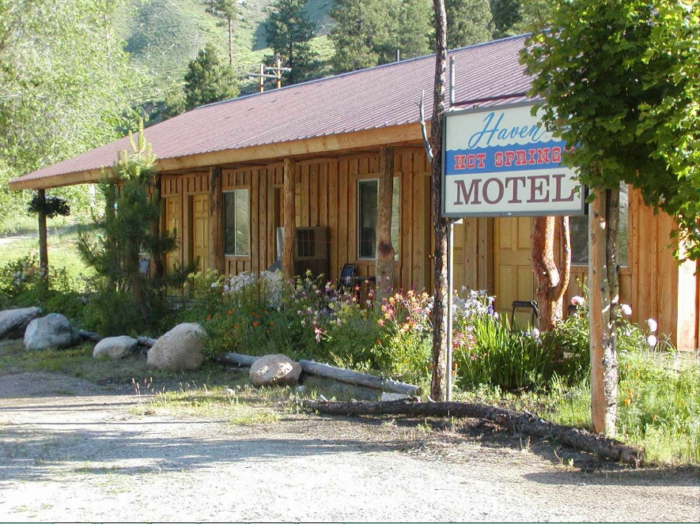 This hot springs hotel is the perfect place. 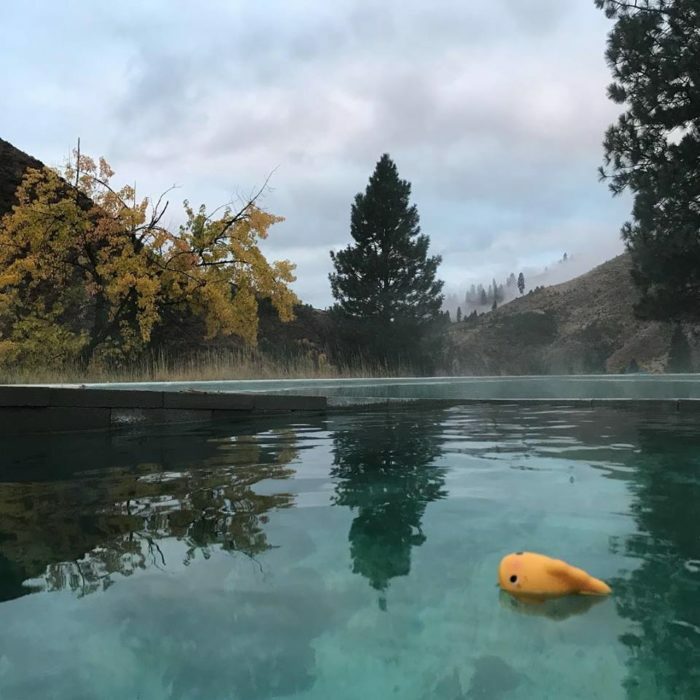 Not only is it home to a heavenly hot spring pool but its remote location in the mountains makes it feel like one of the most tranquil places in Idaho, as well. Treat yourself and plan a visit to this stunning destination. You deserve it! 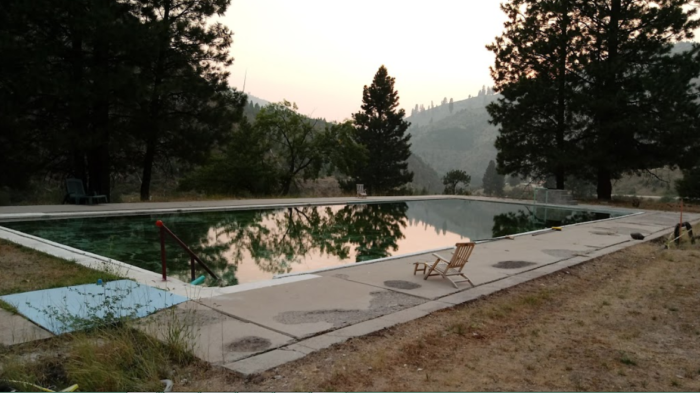 Hiding out amid the breathtaking backcountry near Lowman, Idaho is a wonderful hot springs hotel that's begging for a visit. You won't be able to resist planning a getaway once you learn about this spectacular destination. 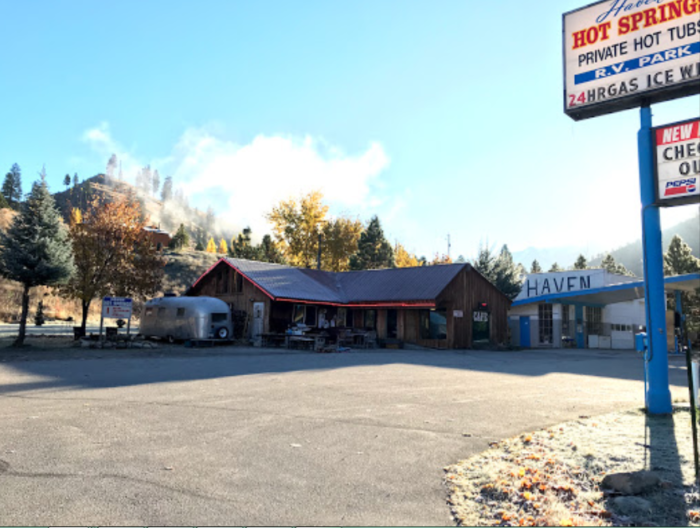 Haven Hot Springs is true to its name. 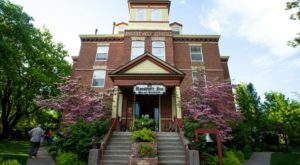 The hotel is a wonderful respite from the stresses and worries of the outside world. Visiting this place truly feels like an escape, and it's oh-so-lovely. 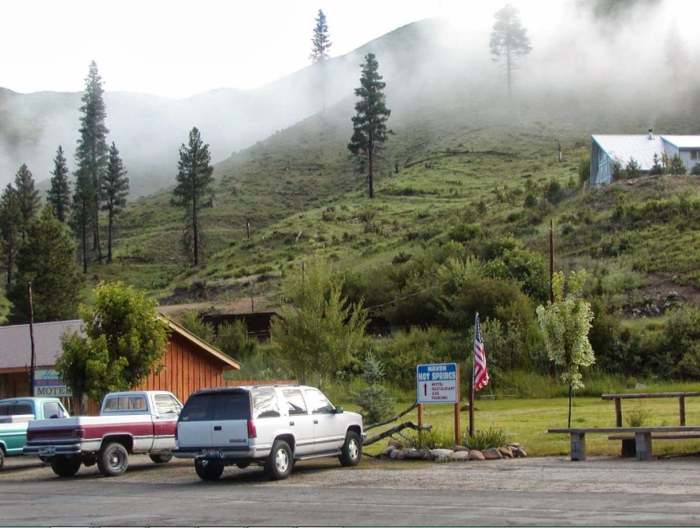 The resort is comprised of a cafe, motel, restaurant, and hot spring-fed pool. 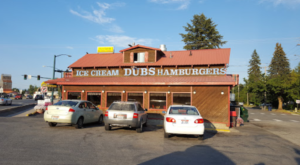 The clean and comfortable motel rooms are delightfully quaint and stocked only with what you need. It may not be fancy but it's the ultimate relaxation destination. In fact, each hotel room comes equipped with its very own private hot tub. 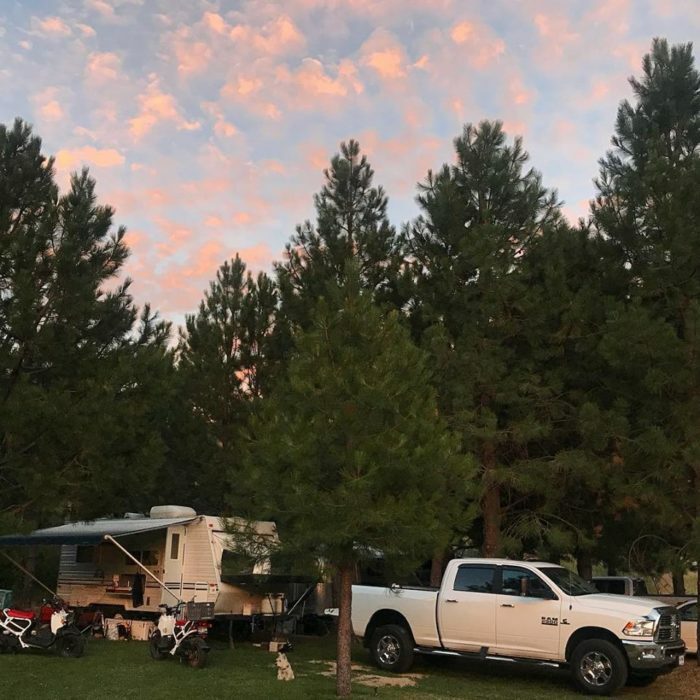 Alternatively, grassy RV spots and tent camping is available at the resort for just $39 and $25 a night, respectively. 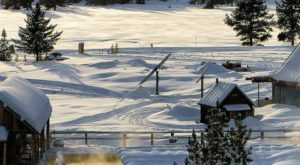 Of course, the resort's most popular feature is the giant hot spring pool that overlooks the mountains. 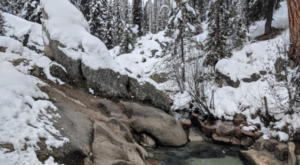 With temperatures ranging from 92 to 105 degrees, it's the perfect spot for soaking all year long. And that view is absolutely mesmerizing! If you don't feel like staying the night, you can always purchase a day pass for just $7.50 for adults and $5 for kids. Day guests can soak until 10:00 pm. 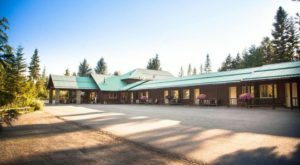 However, pool access is available for hotel and campground guests 24/7. 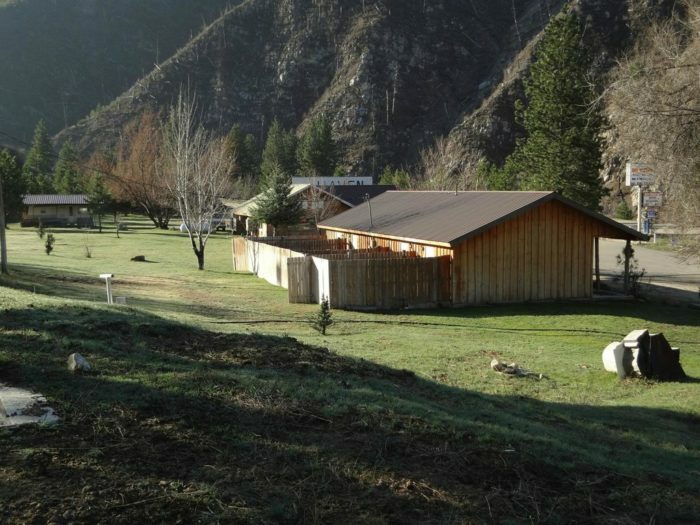 Haven Hot Springs represents a little slice of Idaho that most people don't even know about. It's the perfect spot to escape the world for a bit and relax. Lowman's stunning natural beauty is just the cherry on top! 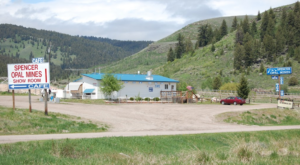 For more information about Haven Hot Springs, you can visit their website here. 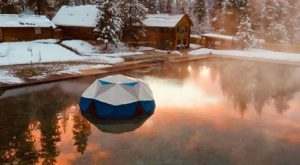 Have you visited this breathtaking hot springs hotel before? We’re pretty sure this might just be pure heaven on earth. 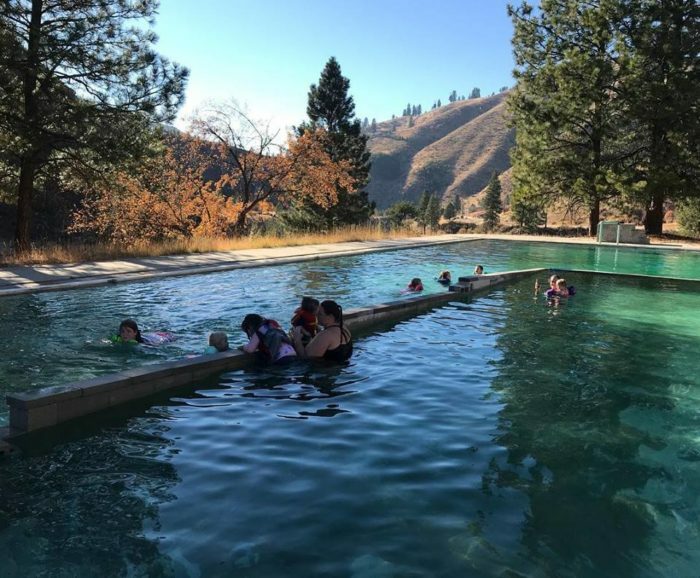 For more relaxing destinations, check out our list of Idaho’s 5 Most Luxurious Hot Springs.